The Smith family owns 20 acres of land in Ripon, Wisconsin. They moved from Tucson to Ripon to pursue a new opportunity and decided to downsize. They have since embraced the tiny home life and love every moment of it. They even began a YouTube channel documenting their transition to tiny life and building their own tiny house. But their new dream may soon end, as they face eviction. 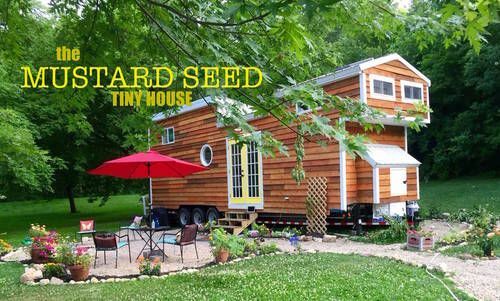 Adam and his wife Jessica were told their self-designed "Mustard Seed Tiny House" did not comply with Ripon's regulations beause their tiny home is considered an unauthorized second building on their property. "We're not doing this to try and like avoid anything, we're not trying to pull a fast one on anybody. We just want to live and it's kind of hard because it's hard to navigate all the ordinances and codes and tax stuff," Adam told NBC26. According to the City of Ripon's zoning codes and housing regulations, a permit must be obtained before building any new structure or project that costs over $200, especially any structure meant to be a living space. The FAQ page states, however, "Certain small projects may be allowed without a permit provided the information is recorded and approval given by the building inspector." What type of small projects the page refers to is not listed. 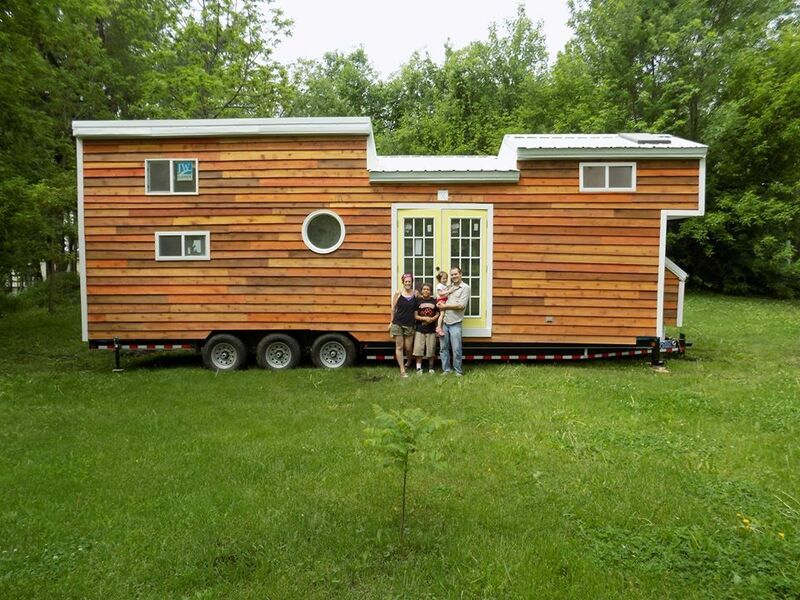 For now, the Smith family Mustard Seed Tiny House is not one of them. With the local government demanding they move out of the home or face a daily penalty on and after August 1st, a petition was started to help them bring attention to the issue and has since gotten over 1,000 signatures.